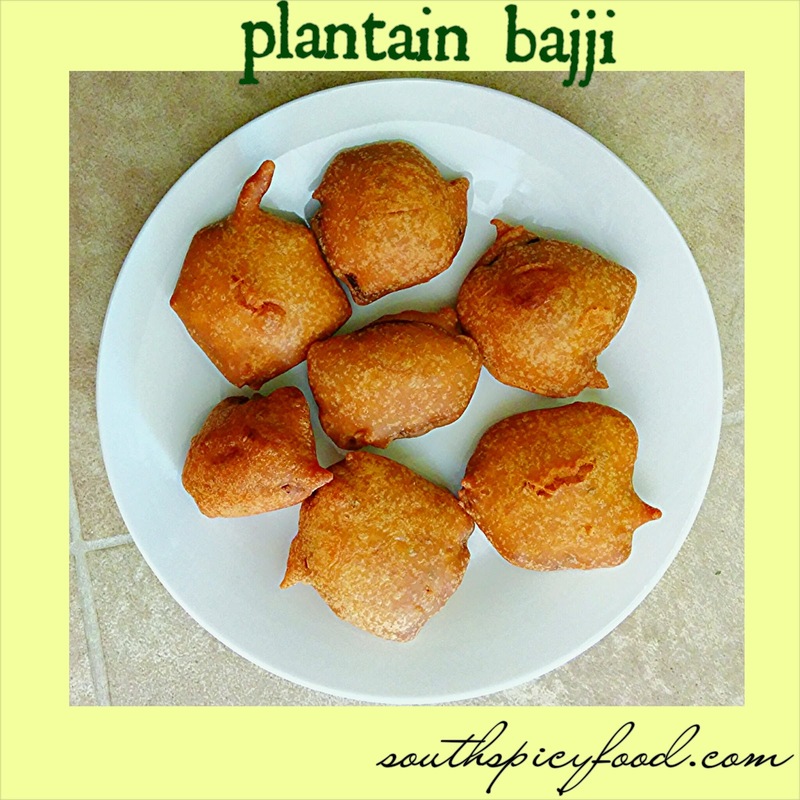 In a bowl mix basan flour, all purpose flour, cooking soda, ajwani or vamu, salt and chill powder and mix well. 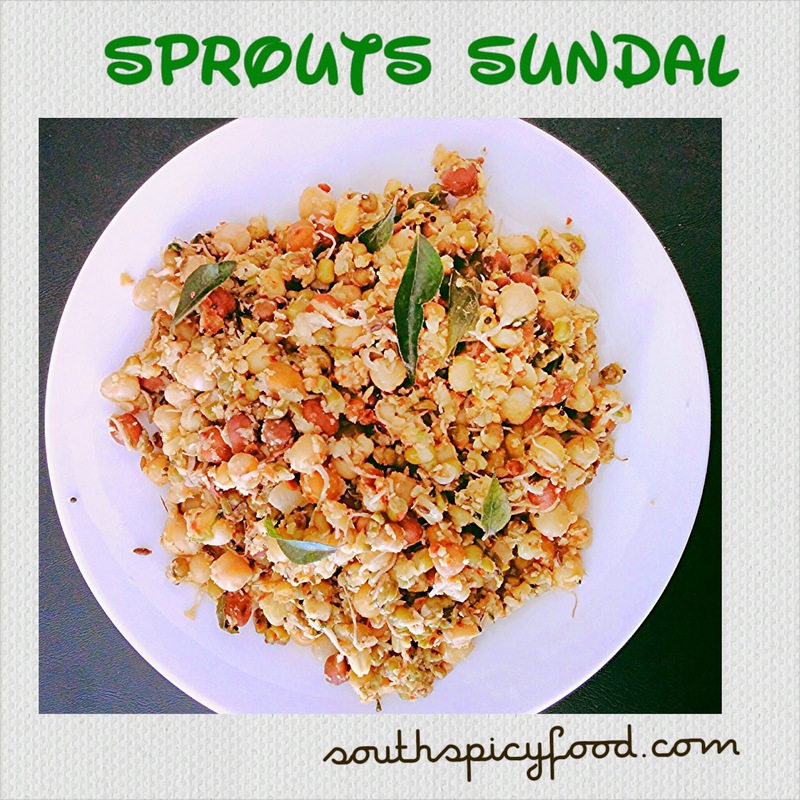 Mixed sprouts Sundal is a traditional dish in Tamil Nadu .I learn ed this mixed sprout sundal recipe from one of my friend mega.Sundals are very popular among Navratri recipes in tamilnadu.Sprouts are one of the most natural sources of vitamins, minerals, enzymes, trace elements, amino-acids and proteins..Making your own sprouts requires very little special equipment, no soil and no sunlight. The sprouting process takes only a few days. Soak 1 cup of whole grams that are available at home like “Kondai, Dry Peas, Green Gram, Horse Gram, black gram, Raj ma beans, etc in water for at least 12 hours. Wash them well and put it in a cotten cloth and tie it like a bundle. Hang it for another 10 to 12 hours in a warm place. After 12 hours you can check will see that sprouts are coming. If you don't find that grams are sprouted well, then you can sprinkle little more water over the bundle and keep it for some more time. These sprouts stay fresh in the fridge for up to 1 or 2 days.You can keep them in the fridge, if you don’t intend to use them on the same day.